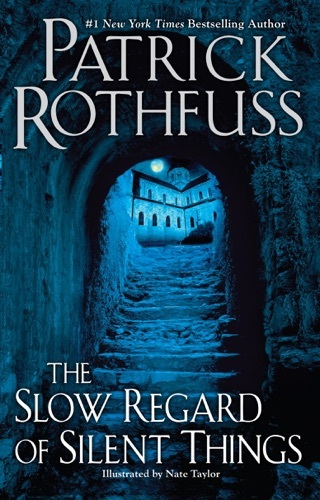 With book two of the Kingkiller Chronicle, Patrick Rothfuss jumps right back into the adventures of Kvothe, the wandering-minstrel-turned-epic-hero first introduced in The Name of the Wind. 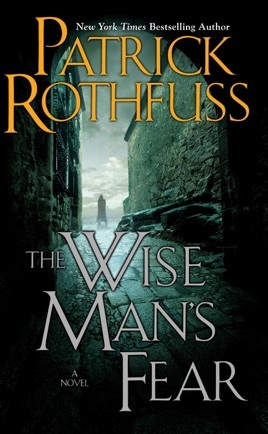 Wise Man’s Fear really makes us realize just how rich and diverse Rothfuss’ magical world is—it’s Tolkien-like, really. 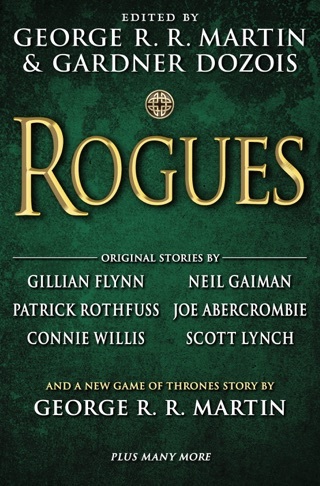 As the reckless and arrogant young Kvothe travels across the Four Corners of Civilization, we meet new characters whose thrilling deeds and tantalizing backstories hook us even further. We can’t wait for Hamilton creator Lin-Manuel Miranda’s upcoming adaptations of Rothfuss’ series—and (it goes without saying) for Rothfuss to release the final book in his trilogy! 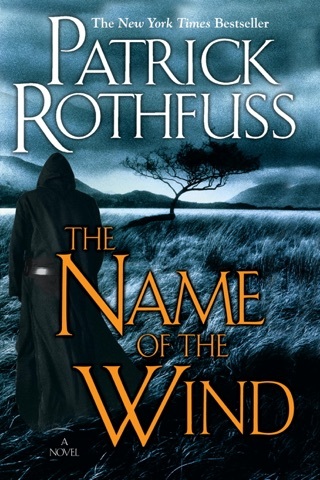 As seamless and lyrical as a song from the lute-playing adventurer and arcanist Kvothe, this mesmerizing sequel to Rothfuss's 2007's debut, The Name of the Wind, is a towering work of fantasy. 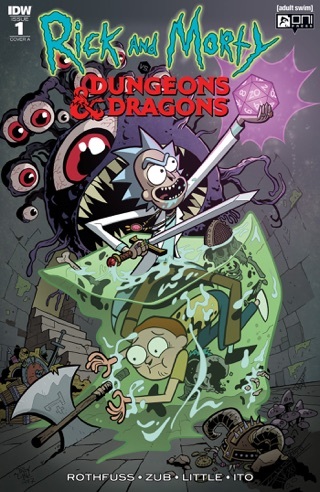 As Kvothe, now the unassuming keeper of the Waystone Inn, continues to share his astounding life story a history that includes saving an influential lord from treachery, defeating a band of dangerous bandits, and surviving an encounter with a legendary Fae seductress he also offers glimpses into his life's true pursuit: figuring out how to vanquish the mythical Chandrian, a group of seven godlike destroyers that brutally murdered his family and left him an orphan. But while Kvothe recalls the events of his past, his future is conspiring just outside the inn's doors. This breathtakingly epic story is heartrending in its intimacy and masterful in its narrative essence, and will leave fans waiting on tenterhooks for the final installment. If you have any curiosity at all about this book, if you haven't already read "The Name of the Wind", if you've ever wondered what, really, is in a name... you should be reading this book right now. No, I mean it. Right now. 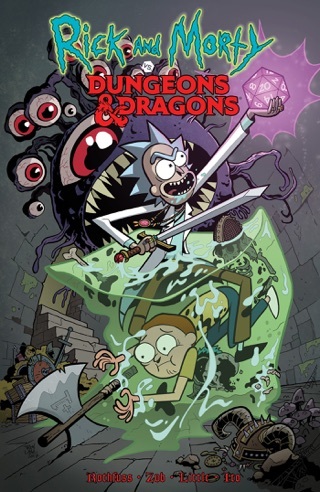 And then... you can join the rest of us while we wait for the third, and presumably final, book of this series to be written. And pity those who haven't read it yet. It's all about me, the main character. I'm perfect, it's true because my mom told me so.